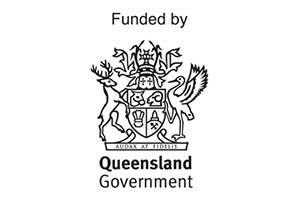 The Department of Education and Training is committed to ensuring Queenslanders have the education and skills they need to contribute to the economic and social development of Queensland. The department delivers world-class education and training services for people at every stage of their personal and professional development. We are also committed to ensuring our early childhood, education and training services are aligned to the state’s employment, skills and economic priorities.